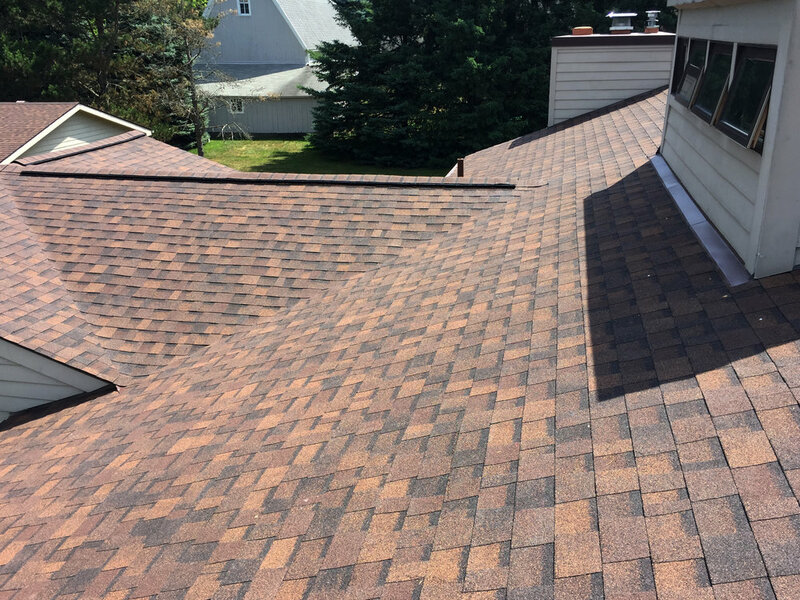 This home in Dexter got a brand new roof with Owens Corning Duration shingles in color Brownwood. For a small portion of the roof, right above the skylights, EPDM was used to control the flow of water and prevent moisture from seeping in. 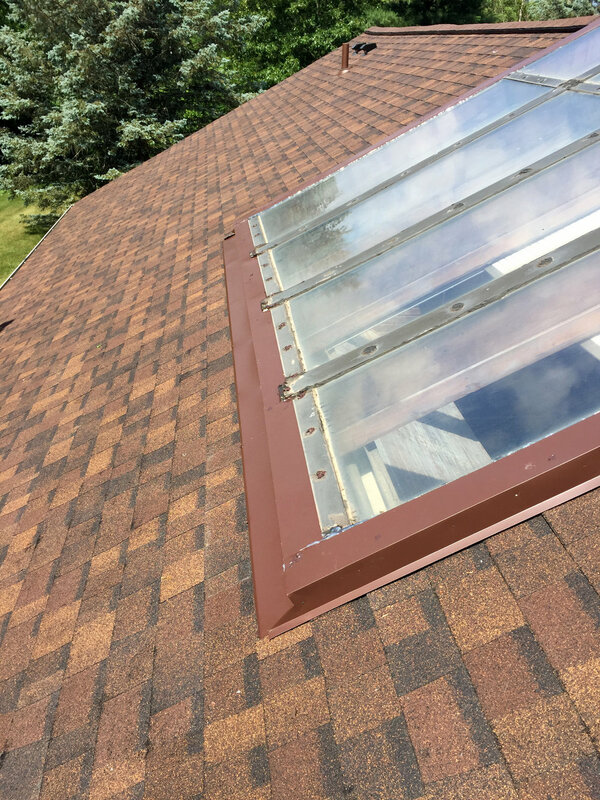 The special thing about this roof, however, is the custom flashing we did to the atrium skylights. We have solutions for even the uncommon needs!